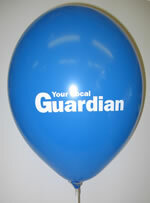 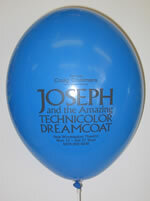 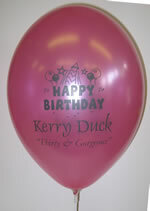 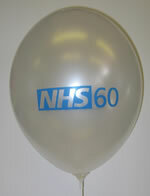 We have over 20 years experience in printing onto balloons. 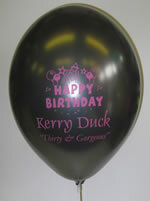 Both the standard latex and metallic foil balloons. 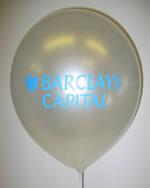 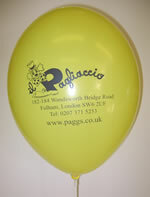 All our balloons are high quality screen-printed. 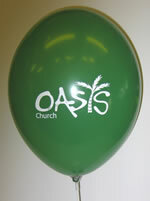 For corporate clients, we offer printing in up to 4-colours and can recreate your logo, image or message. 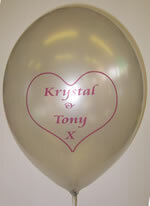 E-mail or call for quote or further details.